Evaporative coolers were a common air conditioning system used in older days and have been proving an effective and efficient device in today’s lovely home as well. Using the similar principle as of perspiration, such a device cools air through evaporation of water. 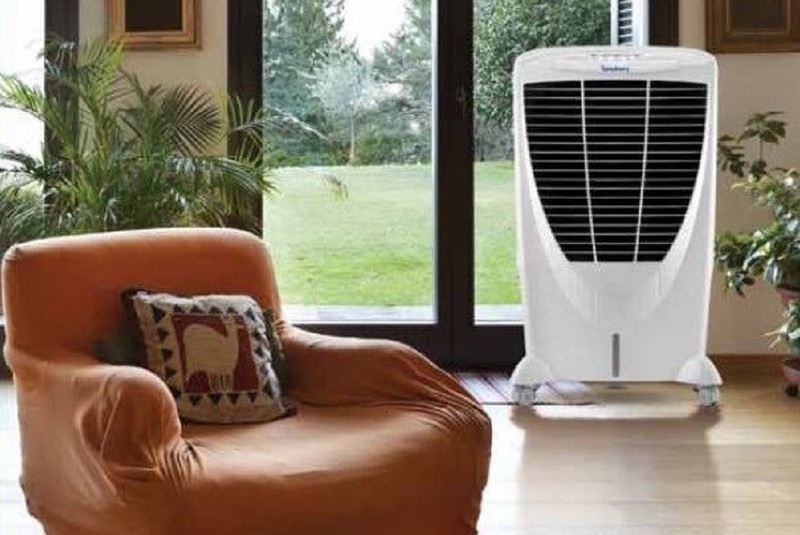 Thus, in contrast to the modern air conditioners which use vapor-compression or absorption refrigeration cycles, evaporative coolers discharge hot air through wet pads into the atmosphere through cooling of water. While the functioning may seem old-school, it has many benefits even now as against some of the modern systems. Evaporative coolers are great for people living in areas with a dry climate as they help in increasing the humidity in the air. Furthermore, the pads in them also help in filtering the air of any contaminants or pollutants. This system also hardly releases any carbon dioxide as opposed to the conventional air conditioning systems. As opposed to refrigerated cooling systems which dry the air and use chemicals to operate which damage the atmosphere, evaporative cooling uses the natural process of cooling air by water. 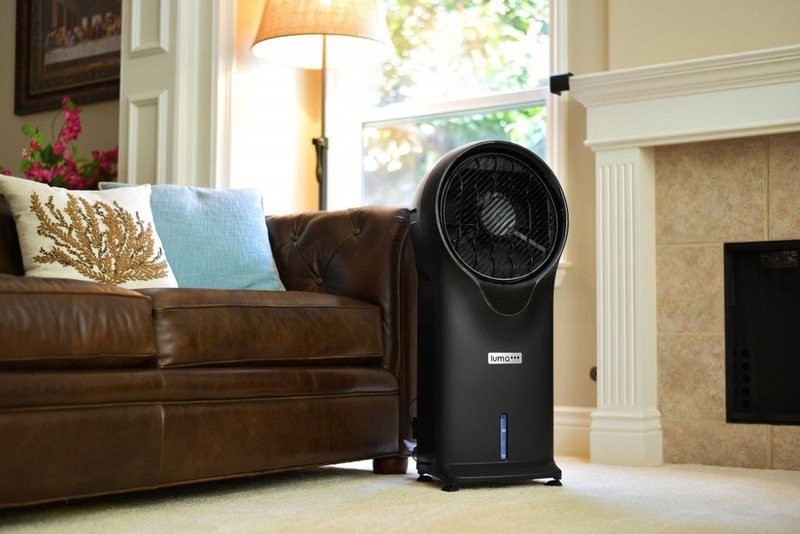 It replaces the stale air with fresh air continuously, thereby reducing the need to keep the room or home closed. Thus, since the air is not re-circulated, any germs or smell in the air are expelled. Evaporative cooling systems pose as highly cost effective when compared to other systems as they are easy to install, have low operational costs, and low maintenance. The operation costs are dependent on the pumps and fan units only which consume power, thereby reducing the power consumption by 50% approximately. Other air conditioners, on the other hand, require power for air blowers and compressors. When it comes to maintenance as well, the water pump and fan motor are easy to replace. Regular maintenance duties include cleaning of pump screens, adding of motor oil, replacing cracked tubing, and other such minor costs. While regular air conditioners tend to produce noise during operation, such coolers ensure a smooth sleep by being exceptionally quiet. They hardly produce any sound, thereby being less annoying than other systems. 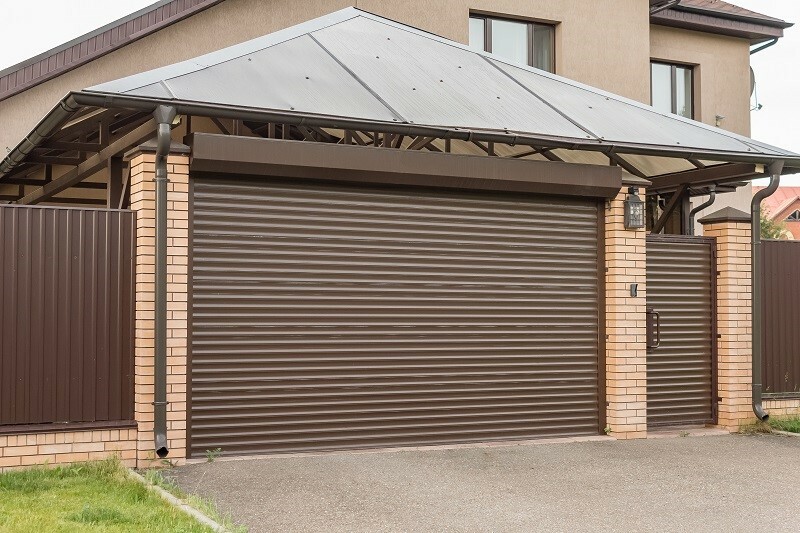 These features make evaporative cooling a much suitable choice for home as well as commercial spaces and buildings as against their modern counterparts. After shortlisting, the type and size of cooler you want for your home, it is important to contact only a reputable brand or company for the product. Ensure that the company has the required license to sell the product as it would ensure that you get only quality equipment. Their experience in the area would also ensure that their products are known in the market for their high quality and high energy rating. The professionals of such a company would not only ensure that you get premium service but will also help you in selecting an appropriate cooler that suits your needs by assessing factors such as local climate, size of home or room to be cooled, and so on. They would further assist you in the installation of the device in your home. You may either take leads from your friends or family or get references online about the recommended companies available around your area. Check for the reviews given by their previous customers to ensure that you get reliable and quality service.